I enjoyed Shiver immensely, the first installment of the series. It was a fresh topic about another kind of supernatural, the werewolves, after a series of other books on vampires. I wasn’t able to put the book down. The writing was exquisitely beautiful. The author tells the story alternating between two characters, Sam and Grace, and the transition was smoothly executed. It was interesting to see how temperature played a major role in the story. The story is lacking however the writing made up for it. The ending was rushed but left me wanting more. I can’t wait for the sequel Linger. 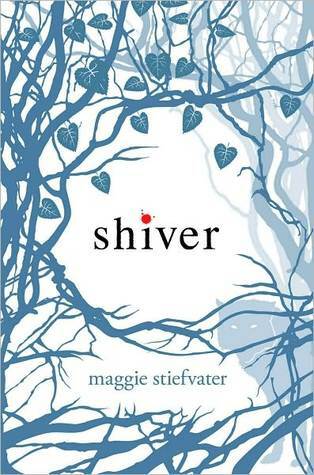 I read Shiver back in May. The long-waiting Linger was finally here. 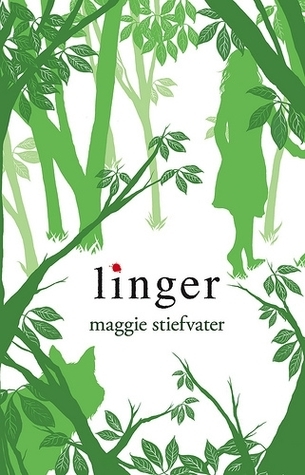 I breezed through Linger in two days but it wasn’t satisfying and I am a bit disappointed. The author introduced a new character Cole who actually wanted to be a wolf and expanded Isabel from the first book. Similarly to Shiver, 80% of the book was building for something big but the ending leaving me craving for the next book. Although, it was just sad to see how Grace and Sam were not able to stay together for long.